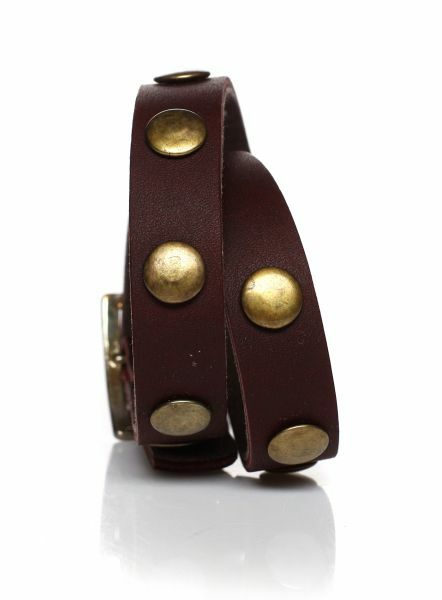 Aqualine leather strap has a length of 19-20.5 cm and a width of 2, 5 cm. Aqualine Halskette hat eine Länge von 43 cm und eine Breite von 5 mm. Necklace by Aqualine stainless has a length of 47.5 cm and is 5 mm. Necklace by Aqualine stainless has a length of 49 cm and is 5 mm. 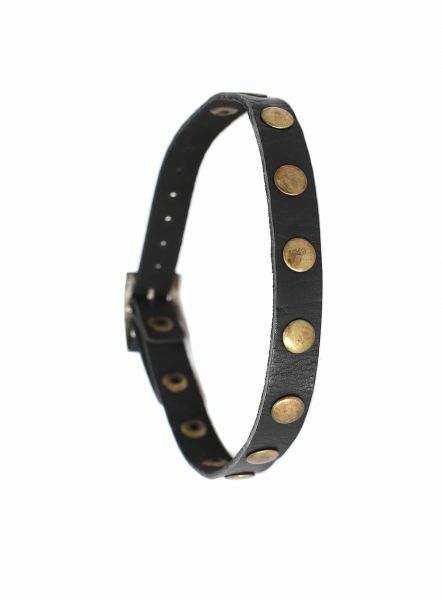 The Aqualine bracelet has a length of 22 cm and a width of 5 mm. Necklace by Aqualine stainless has a length of 47 cm and is 5 mm. 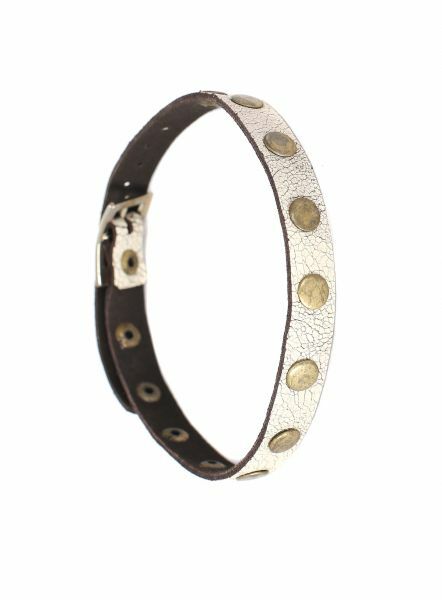 The Aqualine bracelet has a length of 20 cm and a width of 5 mm.